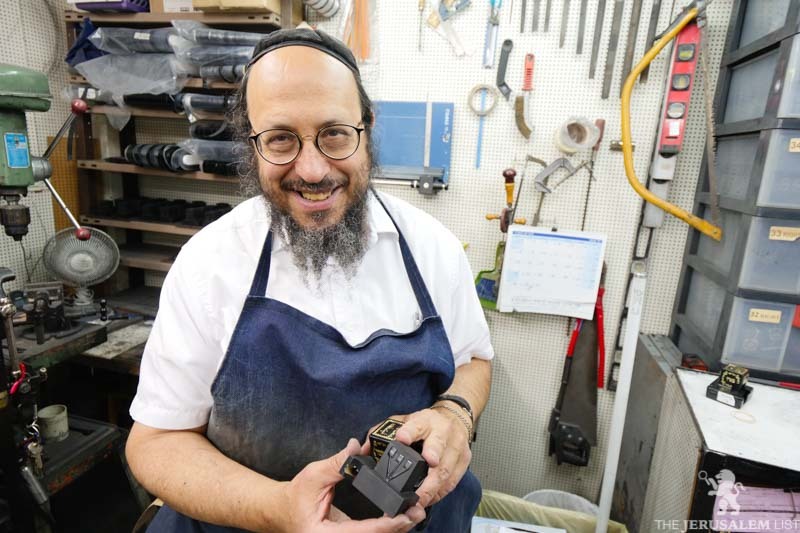 Tefillin Gassot (“thick phylacteries”) are made out of a single piece of thick leather shaped by repeatedly applying several tons of pressure in industrial presses as part of a complicated, but delicate and exacting production process. The resulting battim (“houses”) are so thick and durable that they can be reshaped even if damaged. The quality is superb and the mehudar plus option is a must have for any Jew who considers himself observant.